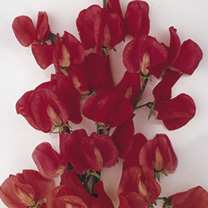 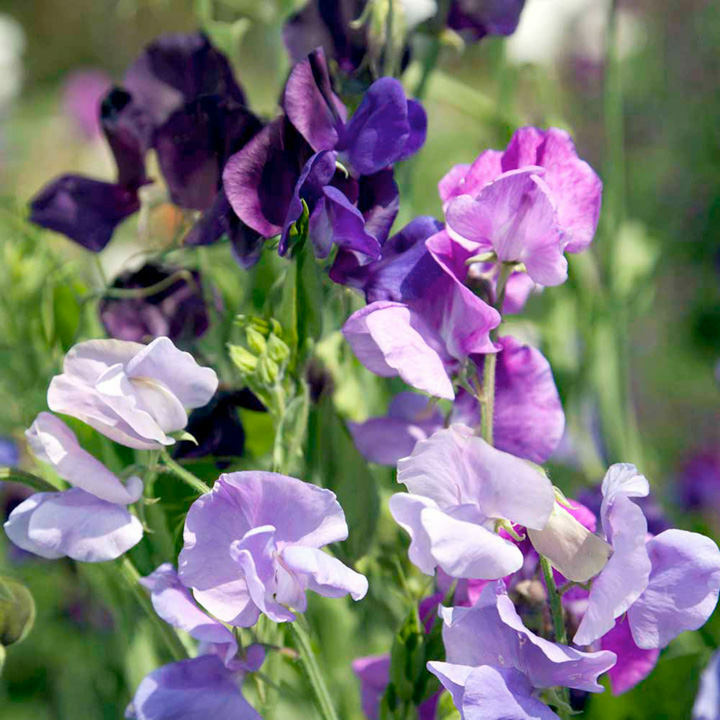 2018 marks the centenary of the end of the First World War, and in recognition of this, we’ve put together this patriotic mix of beautiful red, white and blue sweet peas. 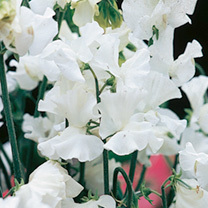 They’re large-flowered waved types, are easy to grow and will flower late June-September. Enjoy their bright blooms, enjoy their sweet scent, and never forget . 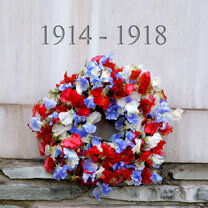 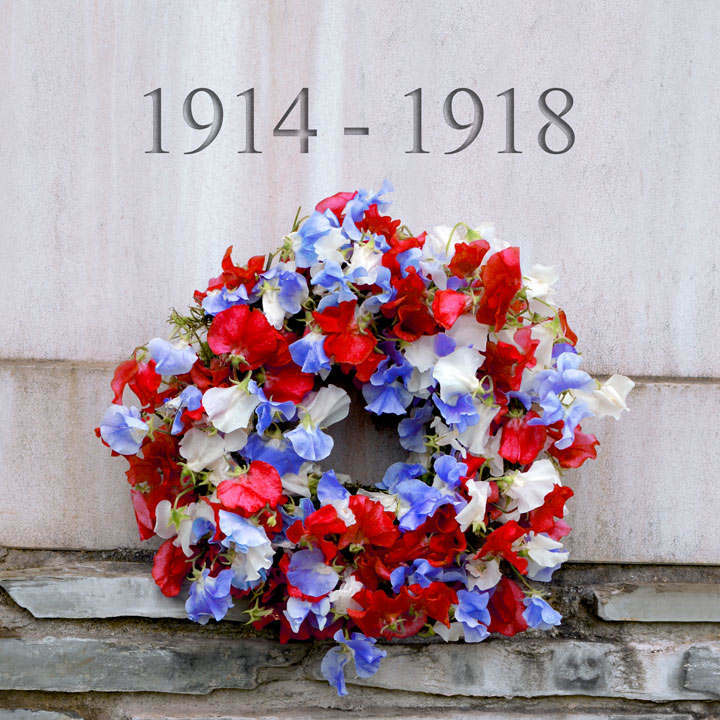 First World War Centenary - Spirit of Remembrance 1914 - 1918.